A standard car service is recommended once a year or every 10,000 miles and a comprehensive service every two years or 20,000 miles. Having an annual service for your car is one of the best ways you can maintain its good condition and avoid some basic issues that if ignored can end up causing costly damage. 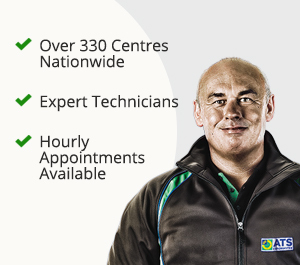 Simply enter your reg, choose your desired service and book a local appointment near you. 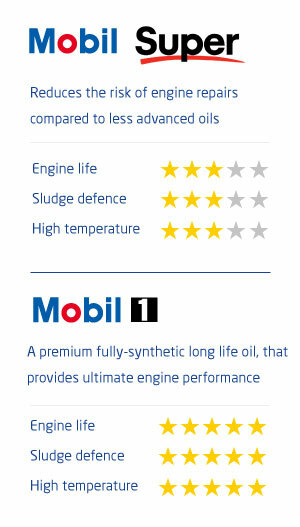 One of the most important aspects of a service is the oil change, and at ATS Euromaster we use Mobil oil, so when you come to us for a service or an oil change you know that your car is getting one of the most advanced oils ever created from one of the world’s leading oil suppliers. Regular car servicing is one of the simplest and most effective ways to ensure that you get consistent reliability for your car. A good service history can also help maintain your car's resale value and reduce running costs by making sure that your engine is running smoothly and preventing future damage. 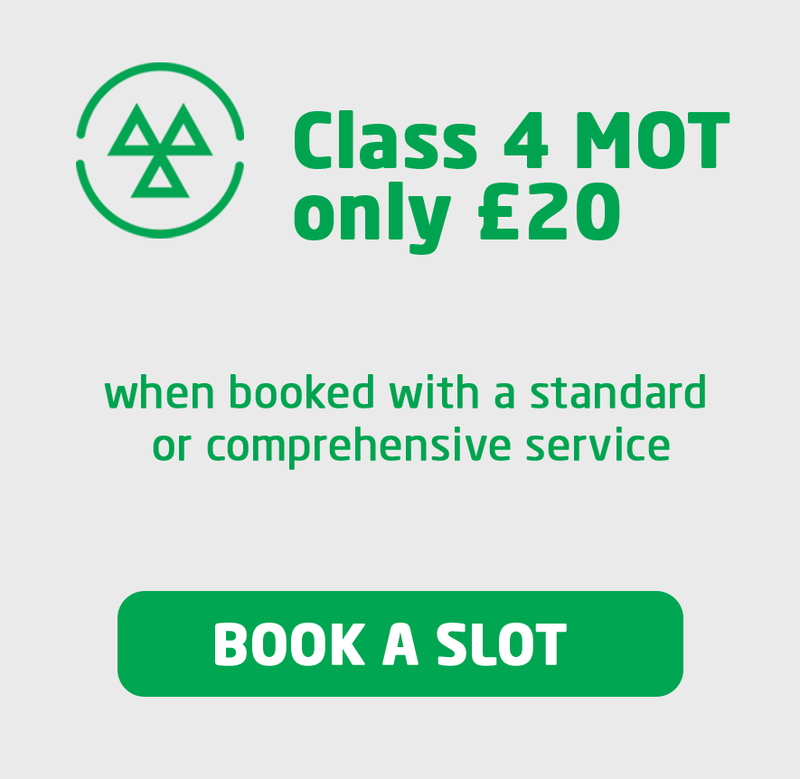 All of our servicing options include an engine oil change as well as full brake and tyre inspections. These checks can help ensure that some of your car's most important fluid levels and overall condition are suitable until your next scheduled service.